We were very honored to have had the opportunity to produce the “Broken Brain” documentary series for Dr. Mark Hyman from concept to delivery. 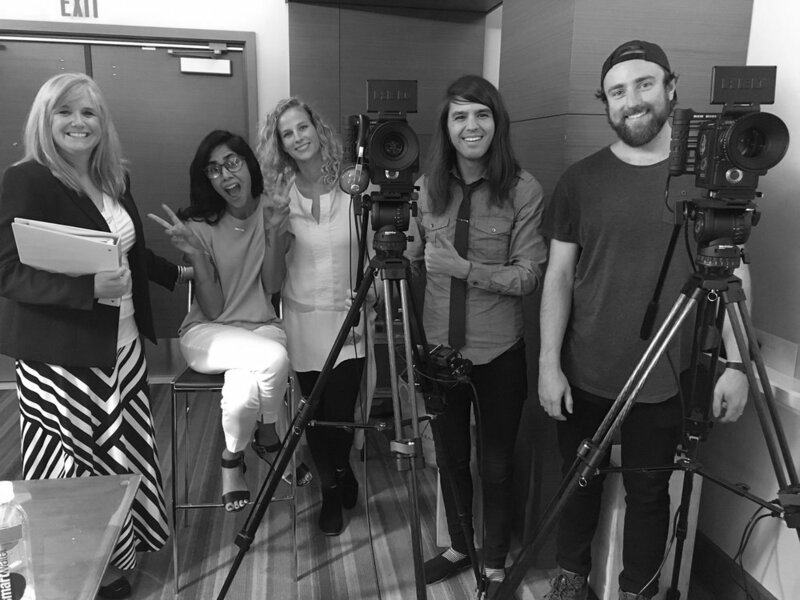 We filmed 68 interviews over the course of 15 shooting days, in 8 different locations across the United States. The total deliverables included: edited, full-length videos from all 68 interviews, a 10.5 hour-long, 8 part documentary series containing over 370 pieces of animated on screen text, resulting in over 19 terabytes of content. Pre-production began in April of 2017 and the documentary series was completed in October of 2017. We are proud to say we have the bandwidth, organizational skills, and creative expertise to execute projects of this size all in house. We enjoyed creating a stylized look for the Documentary Series. We began by obtaining a clear understanding of Dr. Mark Hyman and his team’s vision for the look they wanted, and then presented them with several rounds of style options to capture their vision. We cultivated a very stylized lighting plan and provided 25 different backdrop options. We created numerous different lower third options for the client to choose from. We were all very happy with the style we landed on. One big piece of the puzzle was animated on screen text. We ended up creating 370 pieces of on screen text to be used in the series.